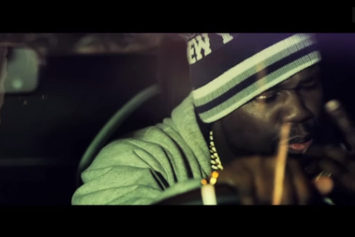 Young Buck, 50 Cent, and Tony Yayo link for the "Bring My Bottles' video. 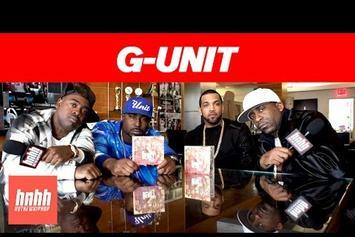 Check out Tony Yayo's individual profile from XXL's G-Unit documentary. 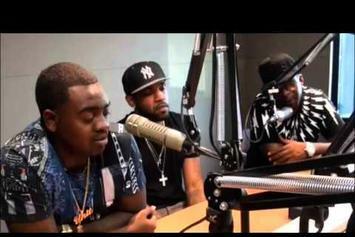 Tony Yayo, Lloyd Banks and Kidd Kidd chop it up with 92Q Jams. 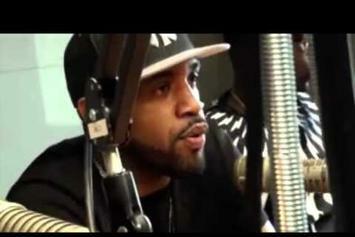 Tony Yayo, Kidd Kidd and Lloyd Banks freestyle over "NY State Of Mind." 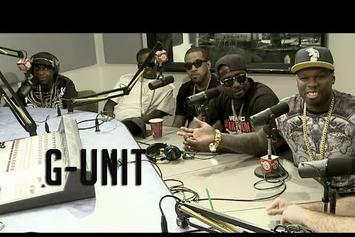 G-Unit stop by Hot 97 for an interview with Ebro In The Morning. Stream Tony Yayo "Flexxin" Video, the latest video from Tony Yayo, which dropped on Friday, February 17th, 2012. Tony Yayo's odds keep getting better with each new leak, and Tony Yayo "Flexxin" Video will undoubtedly improve his chances of winning. It's a worthy addition to a respectable catalogue that has seen a lot of growth since Tony Yayo debuted in this game. We're looking forward to the follow-up. Check out 50 Cent Feat. 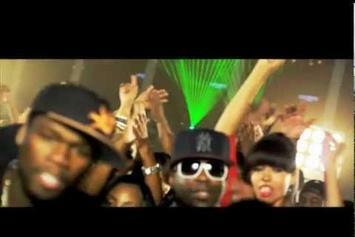 Tony Yayo "Nah Nah Nah" Video, the latest video from 50 Cent, released on Thursday, December 29th, 2011. 50 Cent's chances in this game are improving with each new release, and 50 Cent Feat. Tony Yayo "Nah Nah Nah" Video is no exception - quite the opposite, in fact. It's a nice addition to the impressive catalogue 50 Cent has been building over the years. We're definitely anticipating the next move. Check out 50 Cent Feat. Tony Yayo "I Just Wanna" Video, the latest video from 50 Cent, released on Tuesday, December 13th, 2011. 50 Cent's chances in this game are improving with each new release, and 50 Cent Feat. Tony Yayo "I Just Wanna" Video is no exception - quite the opposite, in fact. It's a nice addition to the impressive catalogue 50 Cent has been building over the years. We're definitely anticipating the next move. Watch Tony Yayo Feat. Roscoe Dash, Shawty Lo, & 50 Cent "Behind the Scenes of "Haters" Video" Video - it's the latest video from Tony Yayo, having dropped on Wednesday, July 27th, 2011. Tony Yayo's musical situation is improving with every new release, and Tony Yayo Feat. Roscoe Dash, Shawty Lo, & 50 Cent "Behind the Scenes of "Haters" Video" Video will most definitely help the cause. It's a fine addition to the growing body of work Tony Yayo has been developing since stepping foot in the game. 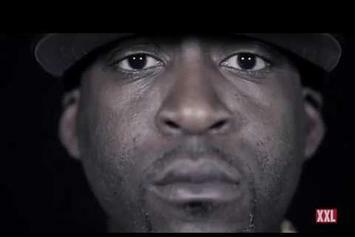 Experience Tony Yayo "Domepiece" Video, a new offering from Tony Yayo, which was released on Thursday, May 5th, 2011. Things are looking better for Tony Yayo with each new release, which Tony Yayo "Domepiece" Video has proven yet again. It's worthy addition to the impressive body of work Tony Yayo has been developing over the years. We're looking forward to hearing what's next. Check out Tony Yayo Feat. 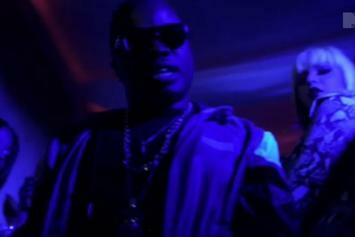 Mobb Deep "Bosy Bag" Video, the latest video from Tony Yayo, released on Tuesday, April 26th, 2011. Tony Yayo's chances in this game are improving with each new release, and Tony Yayo Feat. Mobb Deep "Bosy Bag" Video is no exception - quite the opposite, in fact. It's a nice addition to the impressive catalogue Tony Yayo has been building over the years. We're definitely anticipating the next move. Stream Tony Yayo "Twitter Gangstas" Video, the latest video from Tony Yayo, which dropped on Tuesday, March 29th, 2011. Tony Yayo's odds keep getting better with each new leak, and Tony Yayo "Twitter Gangstas" Video will undoubtedly improve his chances of winning. It's a worthy addition to a respectable catalogue that has seen a lot of growth since Tony Yayo debuted in this game. We're looking forward to the follow-up. Check out Tony Yayo Feat. 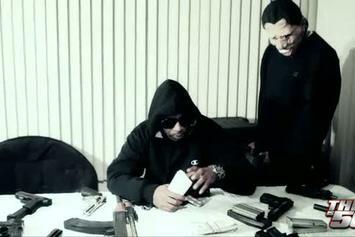 Uncle Murda & Lucky Don "Tiger Blood" Video, the latest visual from Tony Yayo, released on Friday, March 18th, 2011. Tony Yayo continues to impress with each new leak, and Tony Yayo Feat. 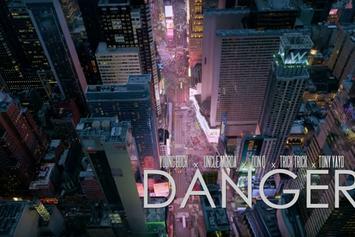 Uncle Murda & Lucky Don "Tiger Blood" Video is no exception. It's strengthens Tony Yayo's already impressive body of work, which has seen positive change over the years. We're most definitely anticipating Tony Yayo's next offering. Check out Tony Yayo Feat. Lil B "Based" Video, the latest video from Tony Yayo, released on Saturday, February 26th, 2011. Tony Yayo's chances in this game are improving with each new release, and Tony Yayo Feat. Lil B "Based" Video is no exception - quite the opposite, in fact. It's a nice addition to the impressive catalogue Tony Yayo has been building over the years. We're definitely anticipating the next move.